The VinciLab is a modern advanced graphic data-logger. 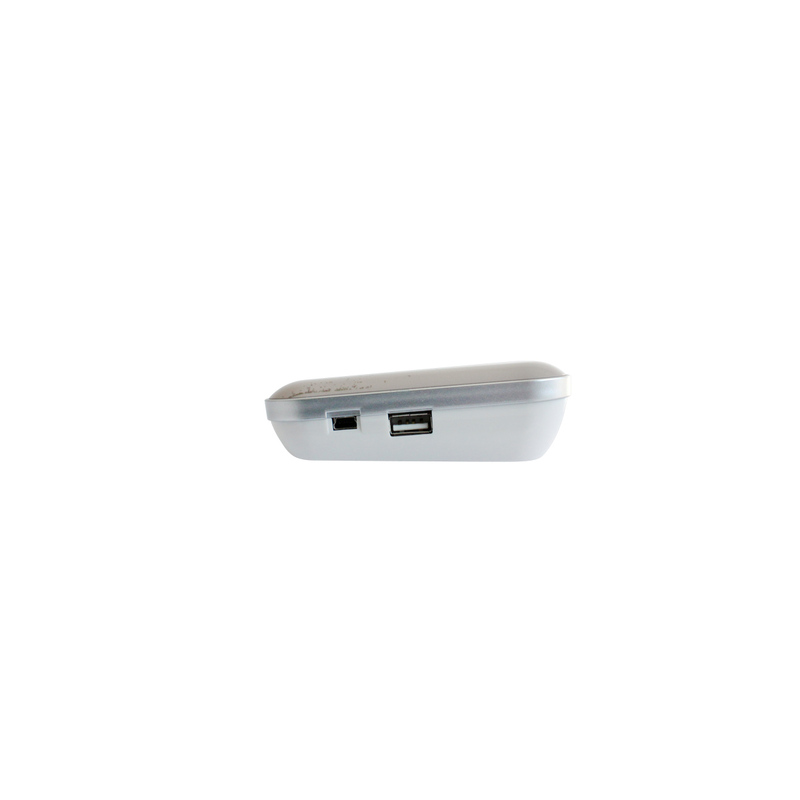 It is a handheld Linux device equipped with two processors and 8 GB memory. Works standalone and with Windows and MAC computers. 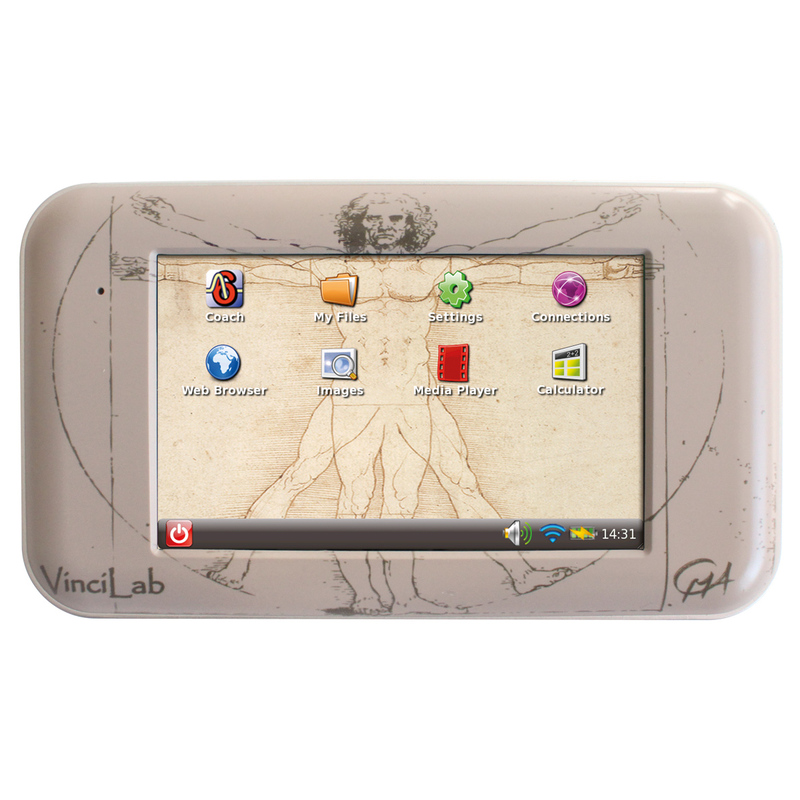 The dedicated desktop applications, installed on VinciLab, oﬀer tools for collecting data, managing user fles, setting up the device and its wireless connection, browsing the web, watching video fles, playing audio fles, etc. All applications can be easily updated via the VinciLab Update server available via a Wi-Fi connection. The powerful Coach Application, installed on VinciLab, oﬀers live sensor data displays, real-time graphing, tools for data processing and possibilities to create new or open ready-to-go student activities (experiment manuals), enriched with texts, images and web-pages. 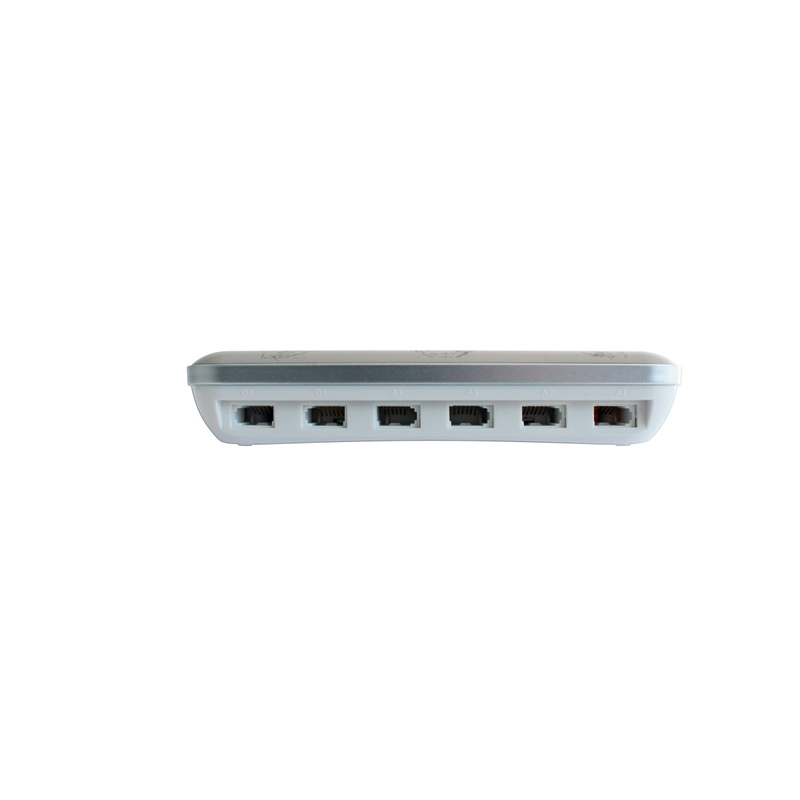 Coach 7 and Coach 7 Lite support measurements with VinciLab. 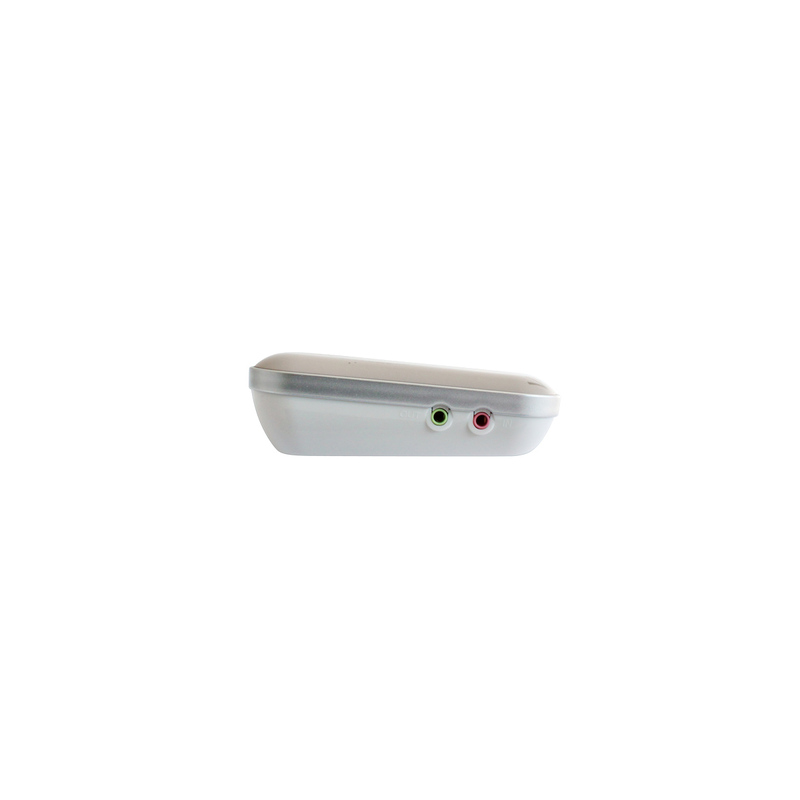 During such measurement VinciLab is connected to the computer via a USB port or communicates via a Wi-Fi connection, and is controlled by Coach running on the computer. The collected data are transferred in real-time to the computer and the measurement can be followed directly on the computer screen. 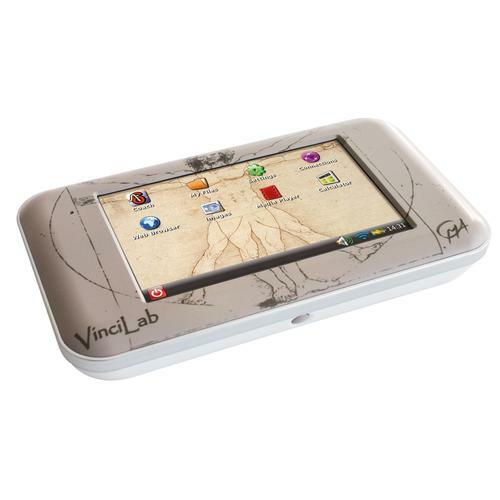 By using wireless connectivity and the VNC protocol the VinciLab’s screen can be remotely viewed and controlled from any computer or mobile device connected to the same network.